Yves Leterme, the chief investigator of UEFA's Club Financial Control Body, has said Manchester City may be banned from the Champions League if they are found to have breached financial fair play (FFP) regulations. "If it is true what has been written, there might be a serious problem. This can lead to the heaviest punishment: exclusion from the UEFA competitions. "If the information is correct, this possibly goes against truthful reporting. The FFP rules are based on a system of declaration, three months after the clubs have closed their accounts, they have to deposit their figures. Then we do random checks on the truthfulness of those figures. The accounts are examined and approved internally and externally." As Ziegler relayed, German magazine Der Spiegel passed on allegations from Football Leaks that City's owners—the Abu Dhabi United Group—paid £59.2 million to the club; the money was reported to have come from sponsors Etihad initially. The club, according to a number of leaked emails, are also said to have backdated sponsorship deals. If City have misreported the income, then it would be a breach of FFP rules and would seemingly result in significant ramifications for the Manchester outfit. In Ziegler's report, it's noted the Premier League team have been punished for breaches previously, as they were hit with an initial £49 million fine in 2014; it's added that amount was reduced to £16 million after City complied with stipulations put in place by UEFA's governing body. 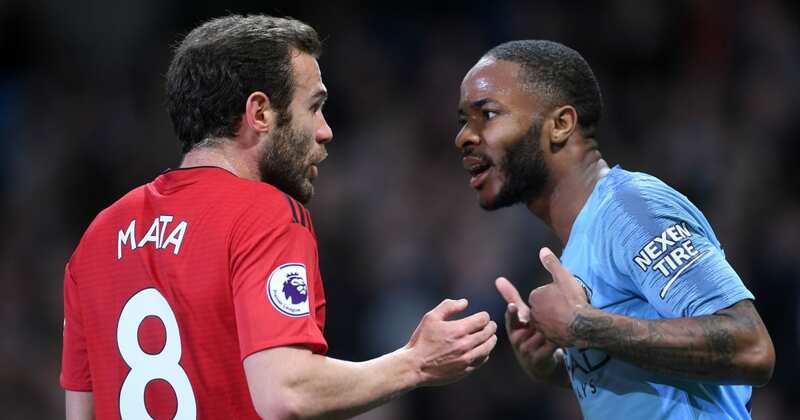 Per Tom Morgan of the Daily Telegraph, in the past City said "the attempt to damage the club's reputation is organised and clear" in regards to the most recent allegations. As such, the Premier League champions said they would not be offering any comment on the matter. 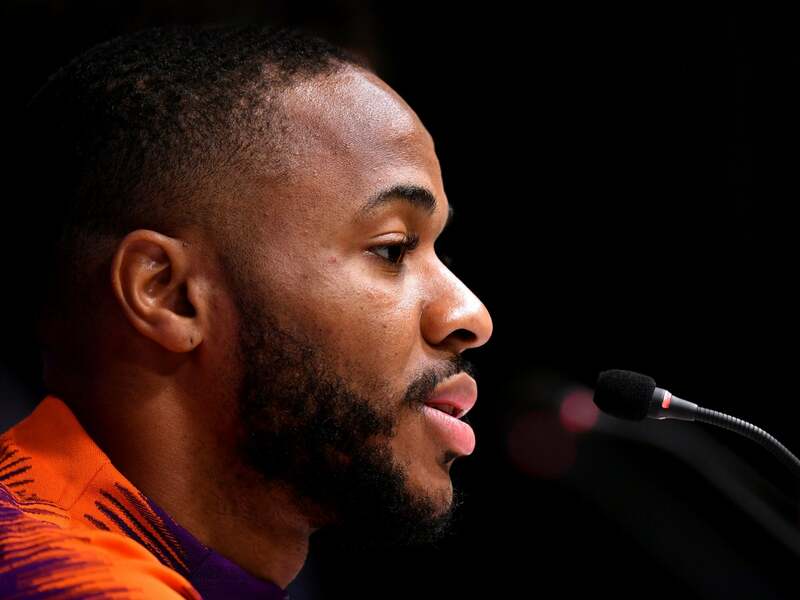 The quotes from Leterme emerged ahead of City's crucial clash with Liverpool in English football's top flight on Thursday. Ahead of the game, City trailed the Reds by seven points after a challenging festive period. Jurgen Klopp's Liverpool side head to the Etihad Stadium having won 17 and drawn three of their 20 Premier League games so far.